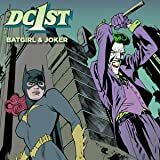 In a story set early in her career, Batgirl faces the Joker for the first time and begins to learn just how serious this deadly game she plays really is. 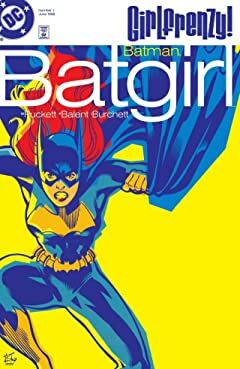 When Oracle recounts her first encounter with the Joker as the original Batgirl, the current Batgirl gets it in her mind to challenge the Clown Prince of Crime to a duel! 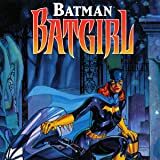 The last adventure of Batgirl Barbara Gordon before the horrific events of BATMAN: THE KILLING JOKE! 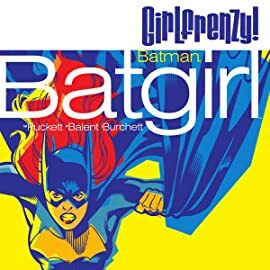 Batgirl's final case as she goes after Cormorant, the man who "killed" her once. But is it a case of justice, or an obsessive desire for revenge? 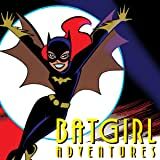 Barbara Gordon is Batgirl...and now she has to help Harley Quinn save Poison Ivy! 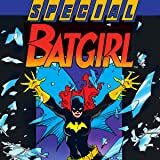 Spinning out of the BATMAN ADVENTURES, this special one-shot was written by Paul Dini ("Batman: The Animated Series," DETECTIVE COMICS).